If you go to Bali, you must absolutely have a tour to Ubud in order to watch these impressive rice terraces or go to the Sacred Monkey Forest. 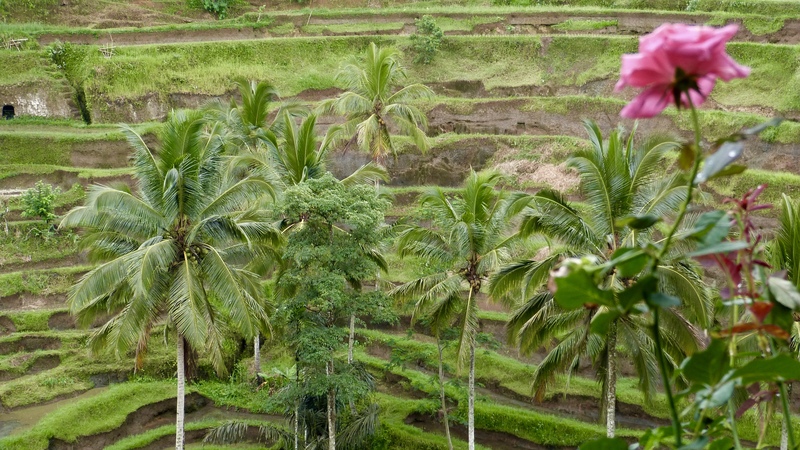 So many things to visit in Ubud and around, you will enjoy your day for sure. For having this privilege private tour in Ubud with your family or your friends you have to stay in one of our Nyaman Villas or Villa Chocolat in order to take advantage of Member Club privileges.